You are invited to jump into a good book! Join us as we pick up a selection from a local author! 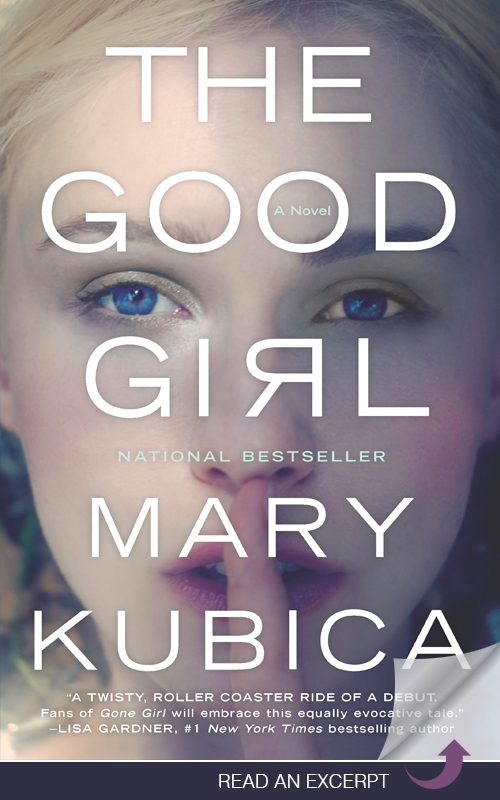 For March we will be reading The Good Girl by Mary Kubica. We will discuss it on Thursday March 21 at 7pm in the conference room. Come join us! Contact Pastor Sherry with questions.